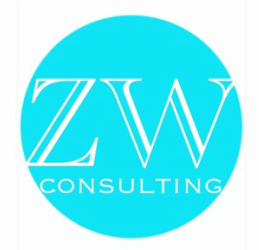 Editing by Zenzile's Way Consulting is the perfect way to perfect your writing! Avaliable on Amazon. Click to Buy. ﻿Zenzile's Way specializes in communications in the form of the written word. We offer editing service for academic, fiction and non fiction writing. This includes papers, dissertations, novels, poetry collections, screen plays, scripts, essays and personal statements or cover letters. From basic items such as proofreading pamphlets to complex editing projects like manuscripts, Zenzile's Way offers the services you need to deliver a professionally written product. We offer editing ranging from a basic overview or proofreading all the way up to complex developmental editing which included idea development. re-writing and restructuring of existing written content. Copyright 2018 Zenzile's Way Communications, LLC, All Rights Reserved.